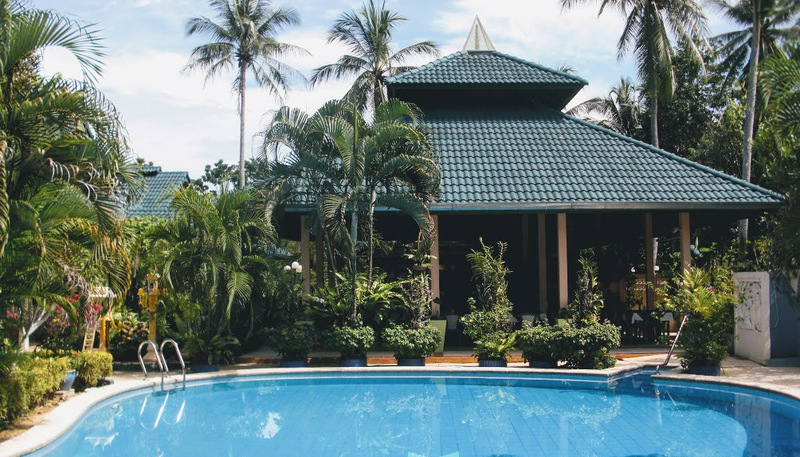 If you’re looking for a peaceful retreat in Sichon, there is no better place to reside at than Ekman Garden Resort. They’ve got six rooms and suites that are well-furnished to ensure that you can have a comfortable stay. The resort is itself tucked away in lush garden premises where you can stroll around or simply sit back and enjoy the views and tranquility of the area. For your gastronomic requirements, they have a restaurant that serves both Thai and European cuisines made to perfection. If you wish to relax during the day, you can take a dip in the swimming pool in the midst of the gardens. The hotel also has a conference room where corporates can hold their meetings or conferences. You can also celebrate your special wedding day here at the resort with special decorations and cozy ambience in the party room.